House Ways and Means Chairman Richard Neal won’t back down. He still wants to see six years of Donald Trump’s personal and business tax returns. He sent a letter to IRS Commissioner Charles Rettig saying as much. In Neal’s two-page letter, he explains his belief that his committee is within its rights to request Trump’s tax returns, adding he expects a decision from the Internal Revenue Service within the next 10 days, according to CNN. “I am aware that concerns have been raised regarding my request, and the authority of the committee. Those concerns lack merit. Moreover, judicial precedent commands that none of the concerns raised can legitimately be used to deny the committee’s request,” Neal wrote. “I expect a reply from the IRS by 5:00 p.m. on April 23, 2019. Please know that if you fail to comply, your failure will be interpreted as a denial of my request,” he wrote later. Previously, Treasury Secretary Steve Mnuchin said he would comply with a rule that may compel the release of Trump’s tax returns. Saturday, he said he has yet to speak to Attorney General William Barr about Neal’s request for Trump’s returns. “ I think it’s more important to the American taxpayers that we get this right than we hit an arbitrary deadline,” Mnuchin told reporters Saturday. “I’m not going to make a commitment prematurely as to whether we will be able to conclude our legal review within that deadline or not. Obviously, given the importance of this issue we have people working on this diligently. But again I would just emphasize this is a decision that has enormous precedence in potentially weaponizing the IRS. This week, Mnuchin wrote to Neal that he would handle the Treasury’s treatment of his request. 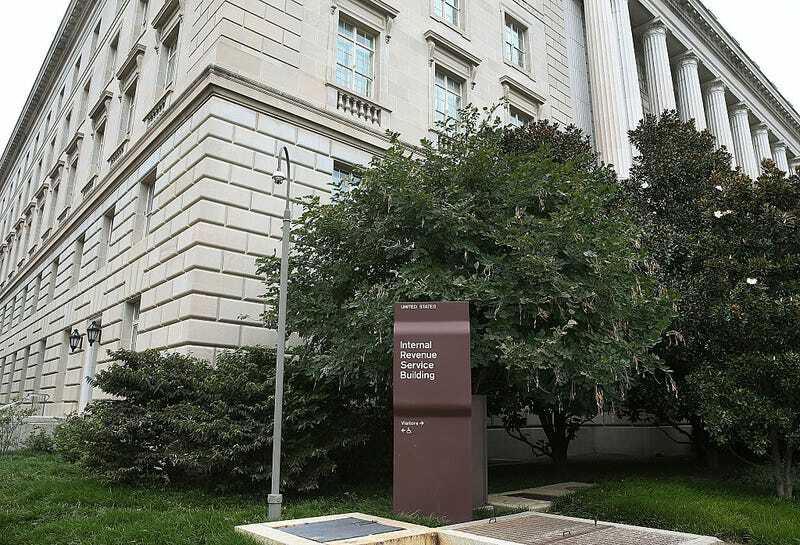 “The legal implications of this request could affect protections for all Americans against politically-motivated disclosures of personal tax information, regardless of which party is in power,” he said. No one knows where, when, or how this will end. Maybe we’ll be closer to knowing in 10 days.